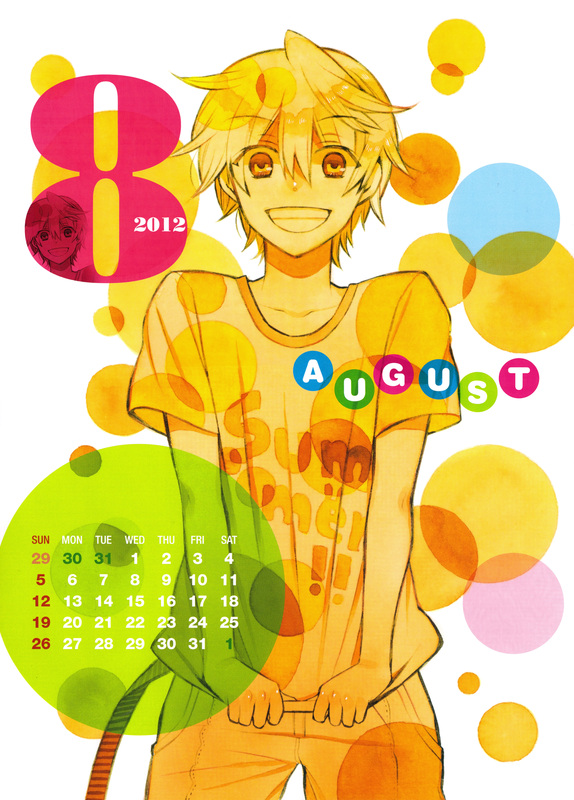 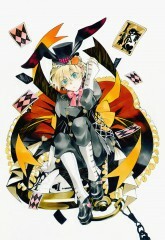 224 anime images in gallery. 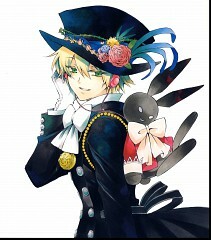 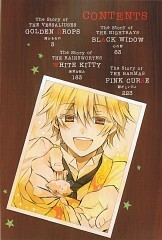 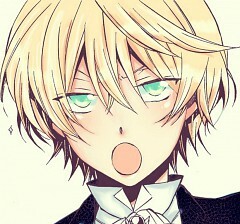 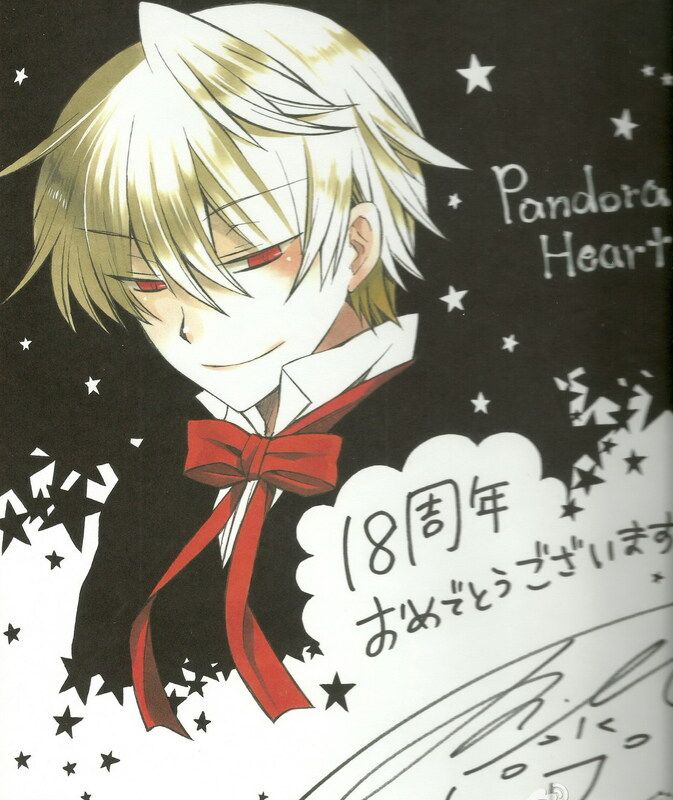 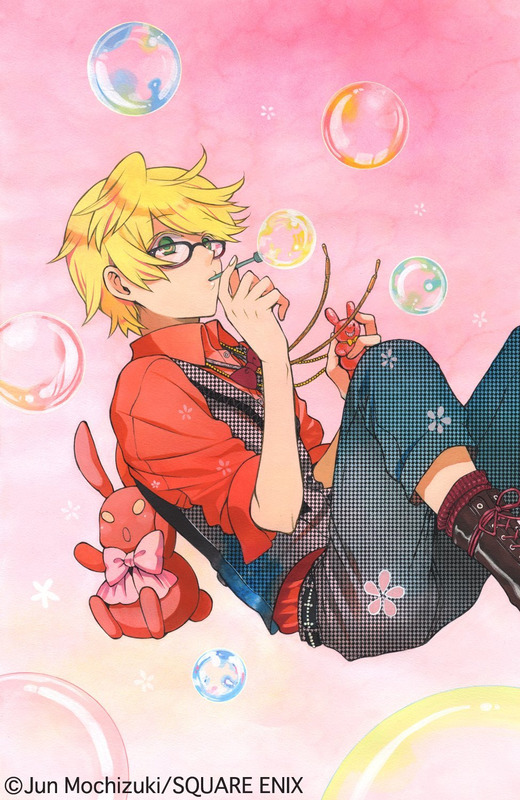 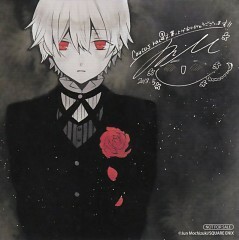 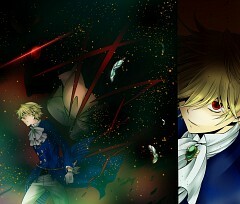 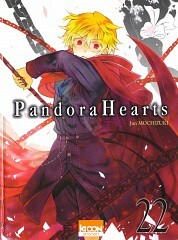 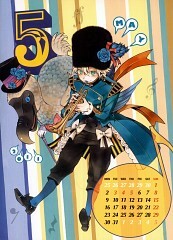 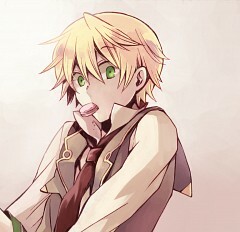 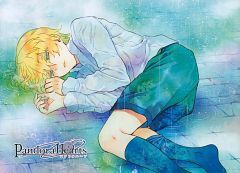 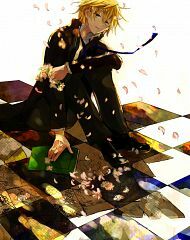 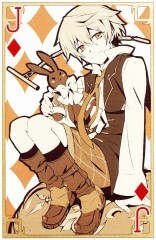 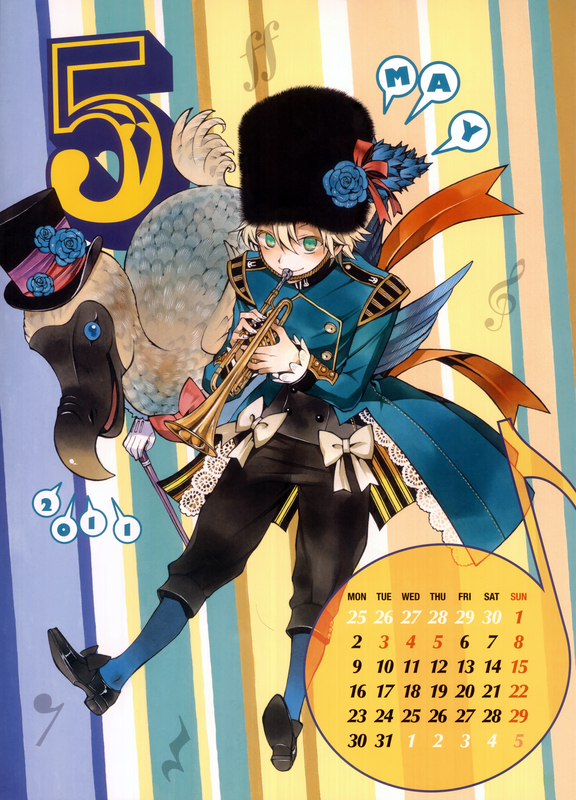 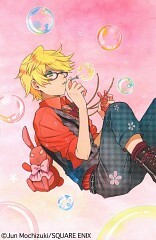 Tagged under Pandora Hearts and Minagawa Junko. 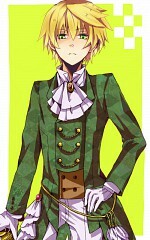 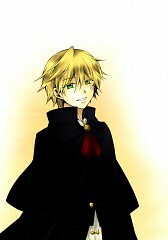 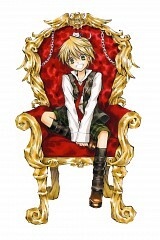 Oz Vessalius is the 15-year old young heir to the prestigious Vessalius Duke House. 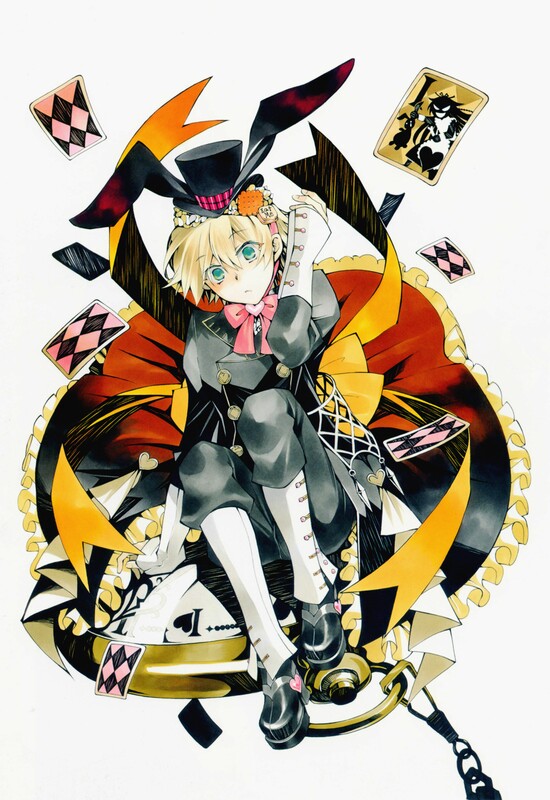 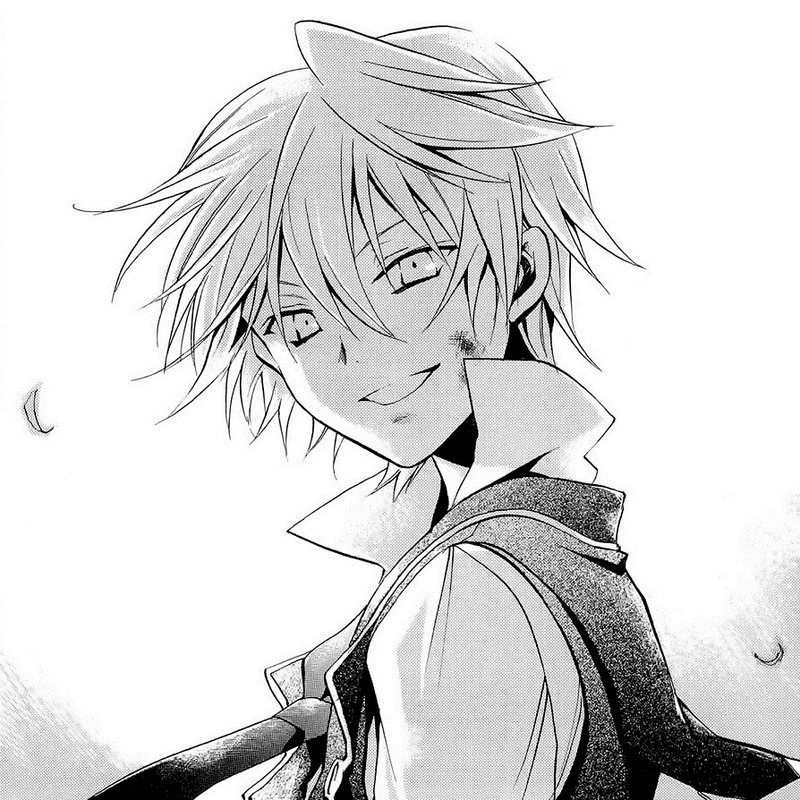 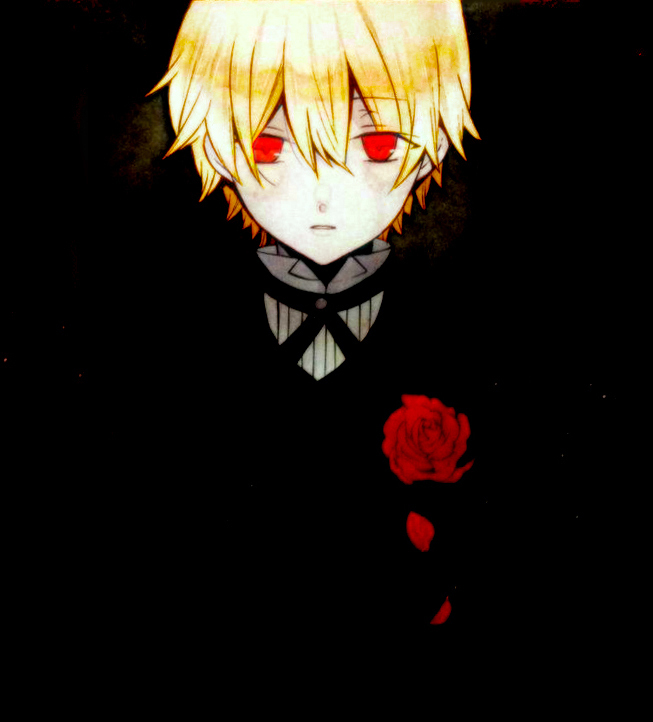 On his coming-of-age ceremony, he is dragged into an unknown prison called “The Abyss” where he meets Alice, later known to be the Bloodstained Black Rabbit. Oz forms a contract with Alice in order to escape the Abyss. 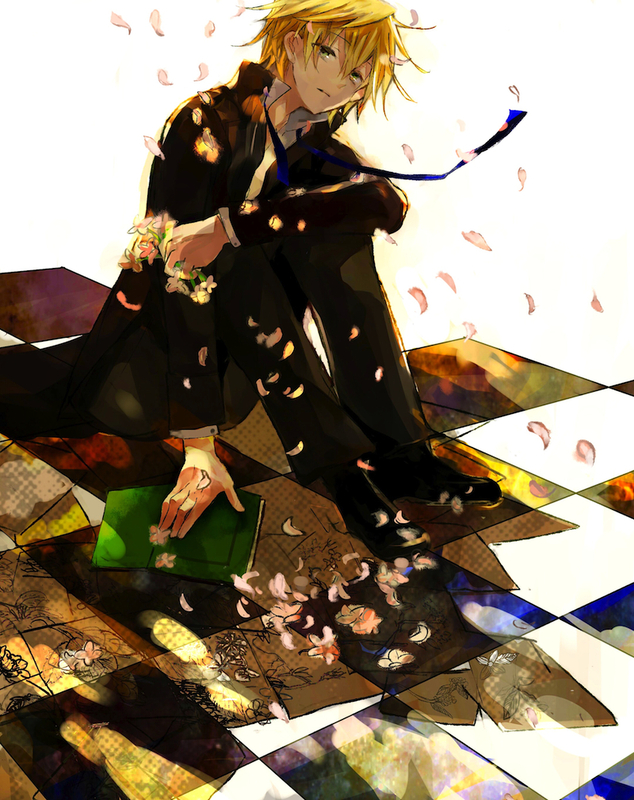 He later realizes upon returning to the real world that 10 years have passed since then. 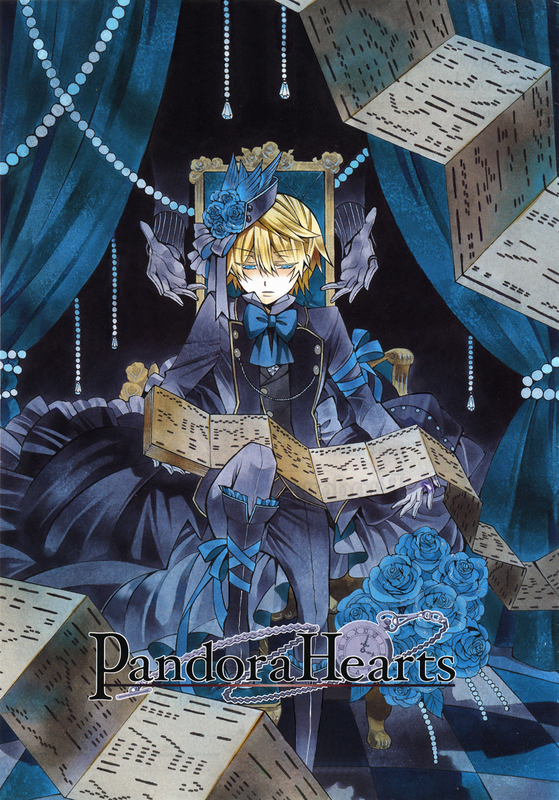 He goes on a journey to unravel the mystery behind the “sin of his existence” and started to work under Break as part of Pandora. Albeit his lack of actual fighting experience, Oz is actually skilled with a sword especially when it comes to self-defense. 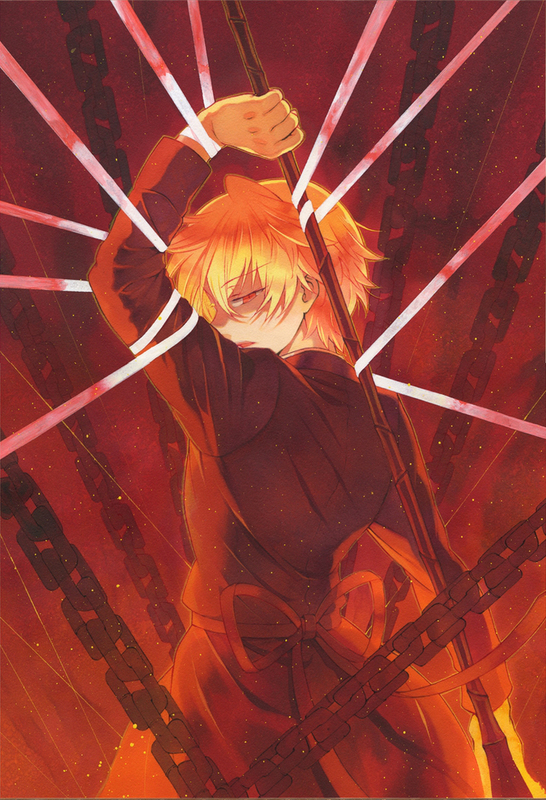 Later in the show, it would seem that Oz is the one and only Chain, beings from the Abyss that were at one point human beings, with the ability to expose and sever the Chains of the World. 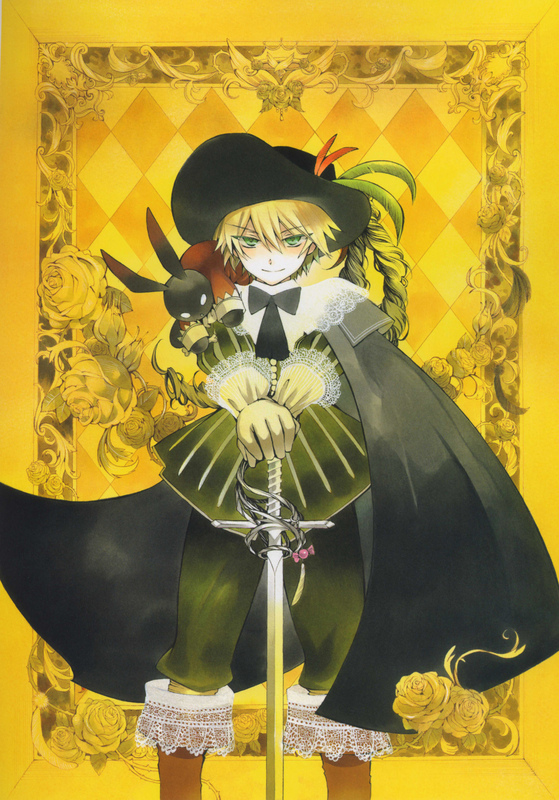 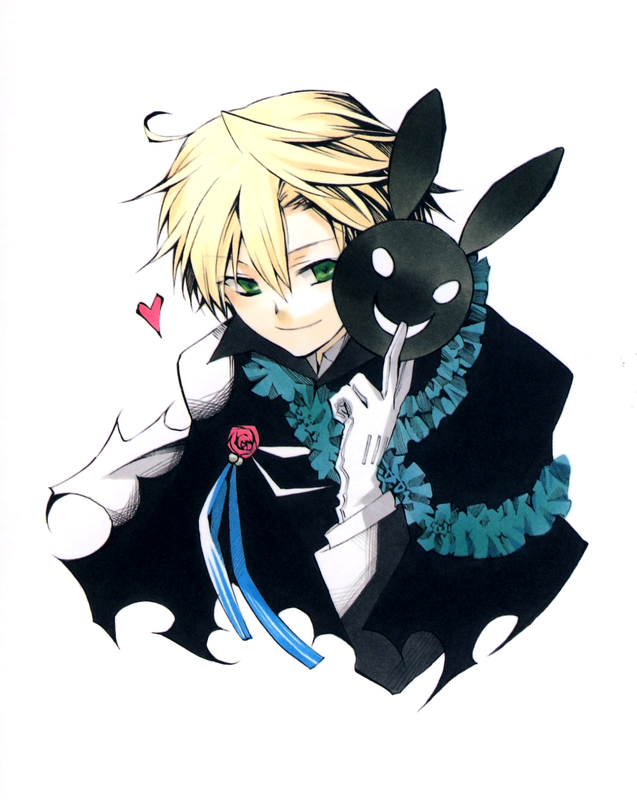 Oz is able to use the power of the Black Rabbit even summon her scythe to fluently fend off his assailants. At one point, Oz is even able to summon and control bladed chains.